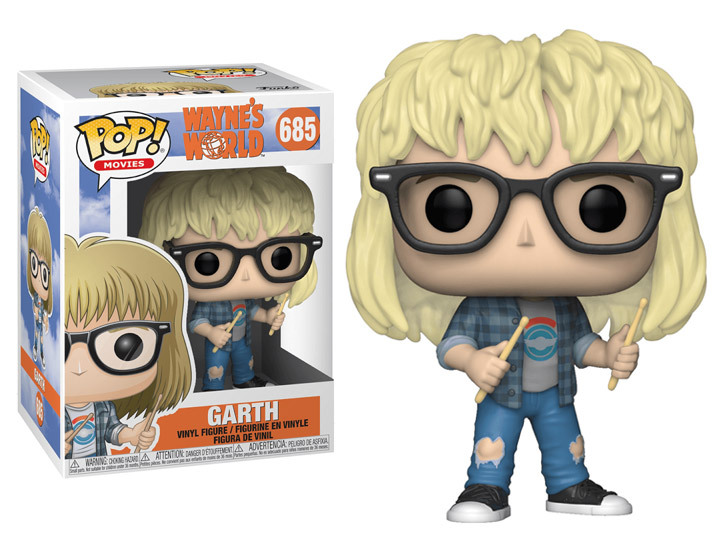 with these Wayne Campbell and Garth Algar Pop! figures. You'll laugh together. 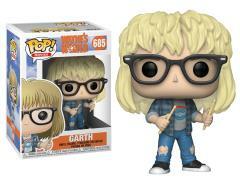 You'll cry together. You may even hurl together.